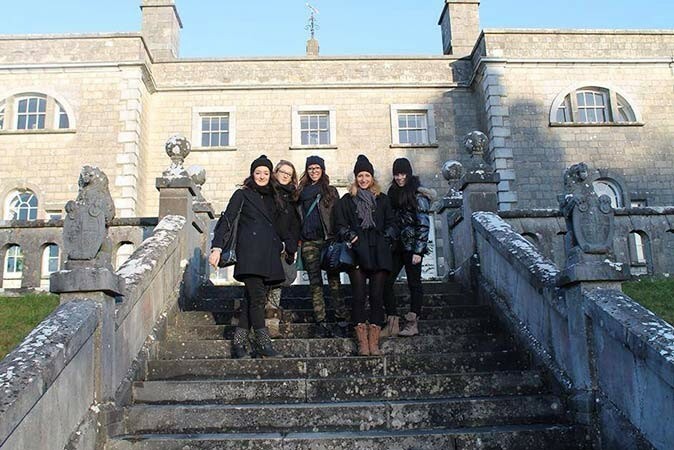 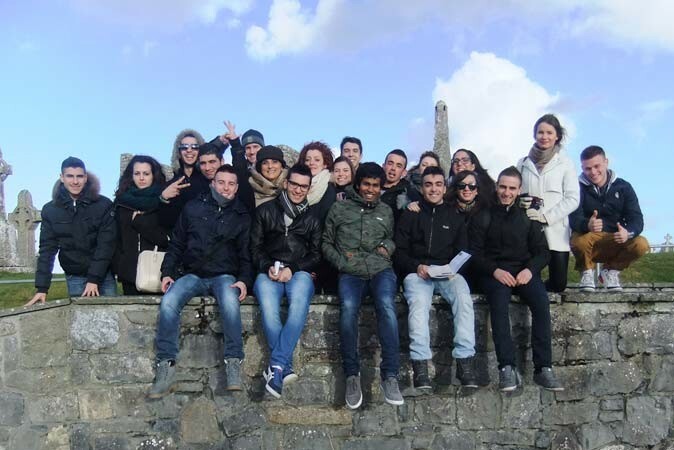 Located in Athlone in Co. Westmeath in the heart of Ireland, the Shannon Academy of English offers a range of year-round, multicultural, English language courses and programmes to students from a number of countries. 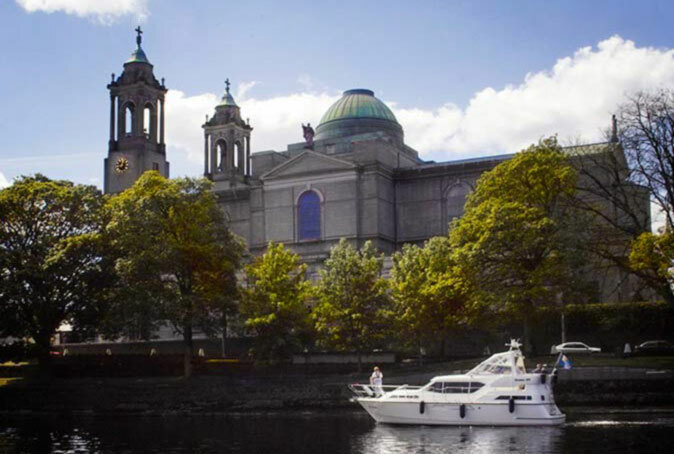 Our location in a vibrant Irish town, along with our programme of structured classes and the exposure to Irish life and culture that we share with our students, makes Shannon Academy one of the most invigorating language schools in Ireland. 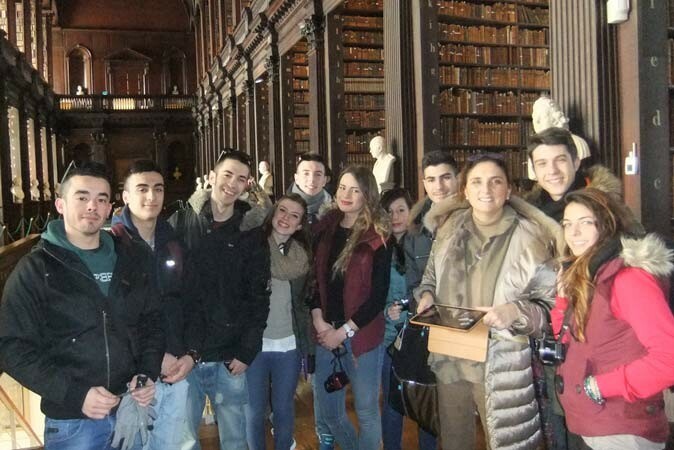 As well as learning and improving language skills, we aim to give our students a real feel for ‘Irishness’ and Irish culture while studying here. 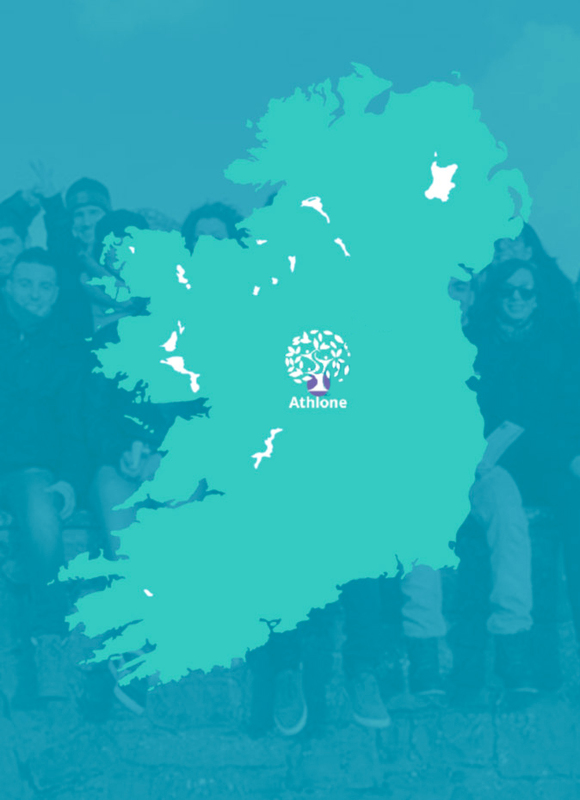 In addition, we strive to ensure that every student we teach is made to feel part of our community during their stay in Athlone. 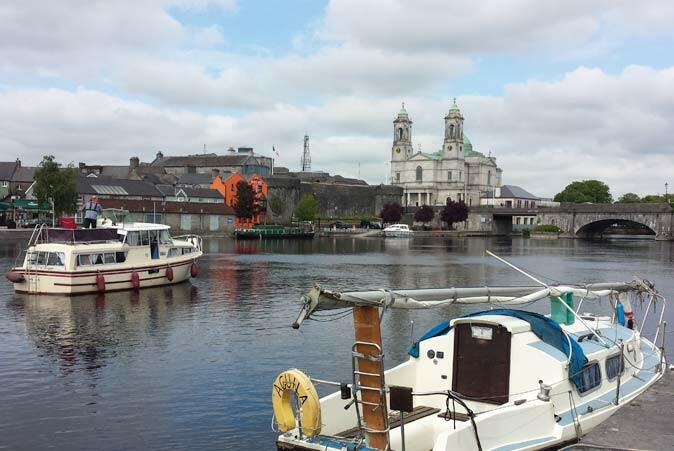 Our academy is located in the town of Athlone, in the heart of Ireland. 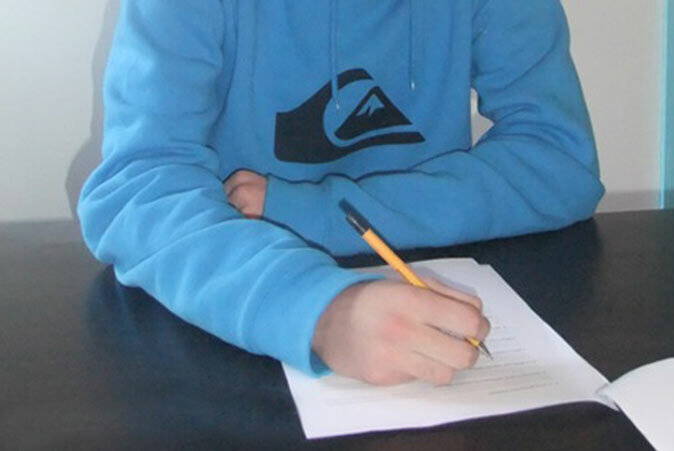 Having worked alongside of Shannon Academy for years, I am happy to say that this organization has my complete trust. 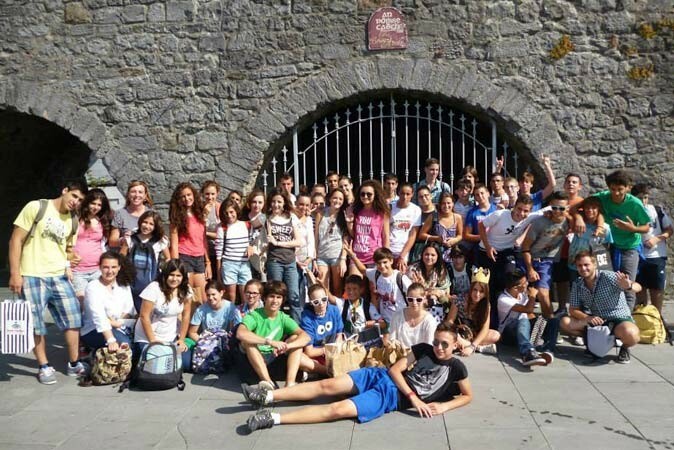 Shannon Academy is a wonderful school, where you can learn English language very well and relate with other people.